Look your absolute best in Custom Designed Crop Top by Stellar. 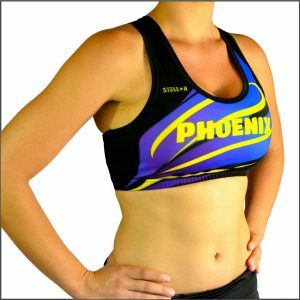 Unique and Original Custom Designed Crop Top will make you feel good and comfortable in Compression Material. 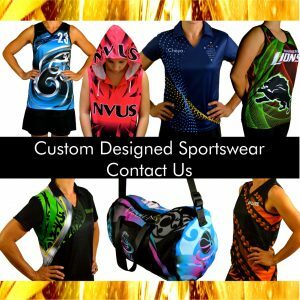 Fully Printable (Sublimated) Compression Material. With interior lining for comfort.